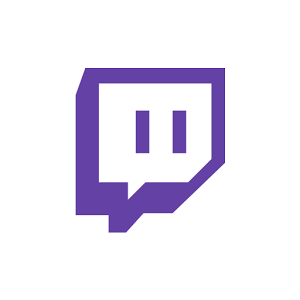 Video game live-streaming platform Twitch had a bit of an odd day yesterday. First the Android app was updated to version 4.2, with a new feature called the Pop-Out Player as the only addition. We tried out the app to see the feature... which didn't work. But that was apparently the least of Twitch's problems, as reviews on the Play Store and posts to Twitter immediately claimed that the update had made the app crash whenever it tried to launch video. (That's a big deal if you're a video streaming service.) In a matter of hours the Play Store app was rolled back to the previous version. Late last night Twitch uploaded another new version of the app, 4.2.3. This seems to have fixed whatever was causing widespread crashes, and again the Pop-Out Player is invoked. This time it works: if you press the new picture-in-picture button in the main player the app will send a "home" command and embed a tiny video window over your homescreen. 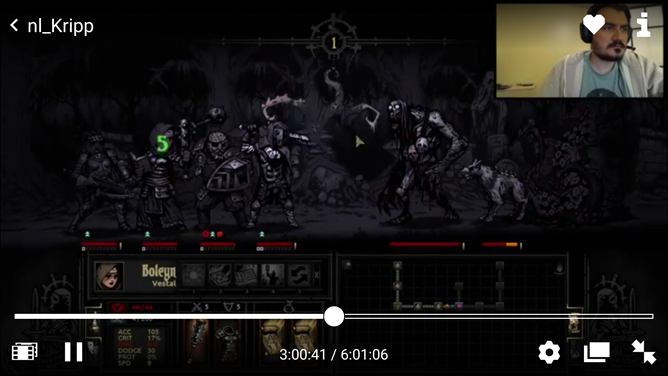 It's exactly like the picture-in-picture mode on your grandpa's giant TV from the late 90s, except that instead of CNN on the main screen and the Packers game in the picture, you're using Chrome while someone else plays Hearthstone on one quarter of your phone, with a tiny picture-in-picture-in-picture of the Twitch streamer describing what he's doing in a funny voice. As you might expect, the future is kind of janky. 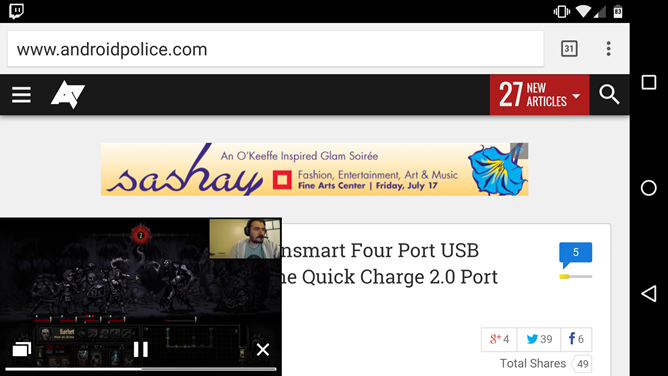 While the Pop-Out Player seems to work alright on my Nexus 6, on the SHIELD Tablet (a device that's more or less designed especially for Twitch) the tiny window is immobile. You can drag the player controls around, but not the window itself, which means that anything underneath it is inaccessible. So even if you're really excited to see this feature, you might not be able to use it as intended for the moment. Between the hiccups with the update and the problems with the fix, it looks like this one needed a bit more time in the oven.